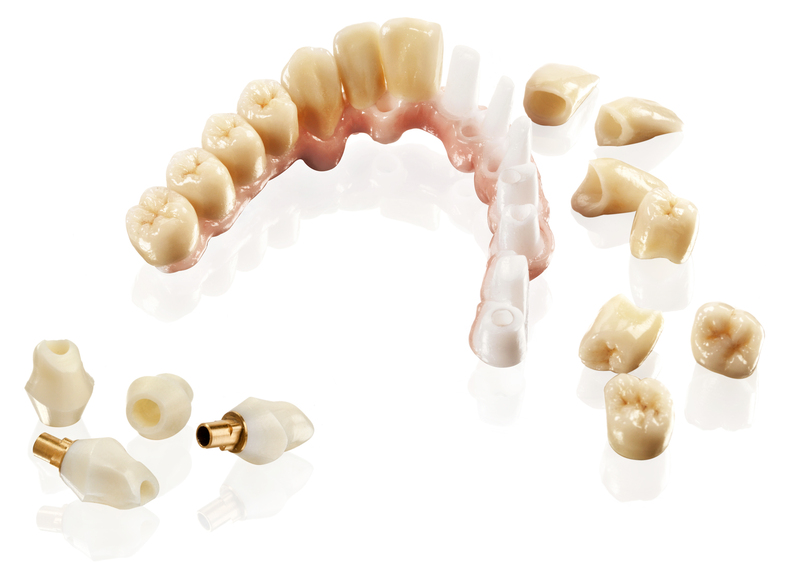 Zirconium has become the preferred material of choice for many technicians looking for aesthetics combined with strength. 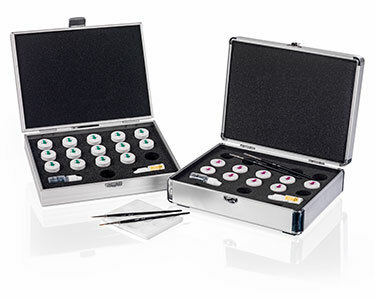 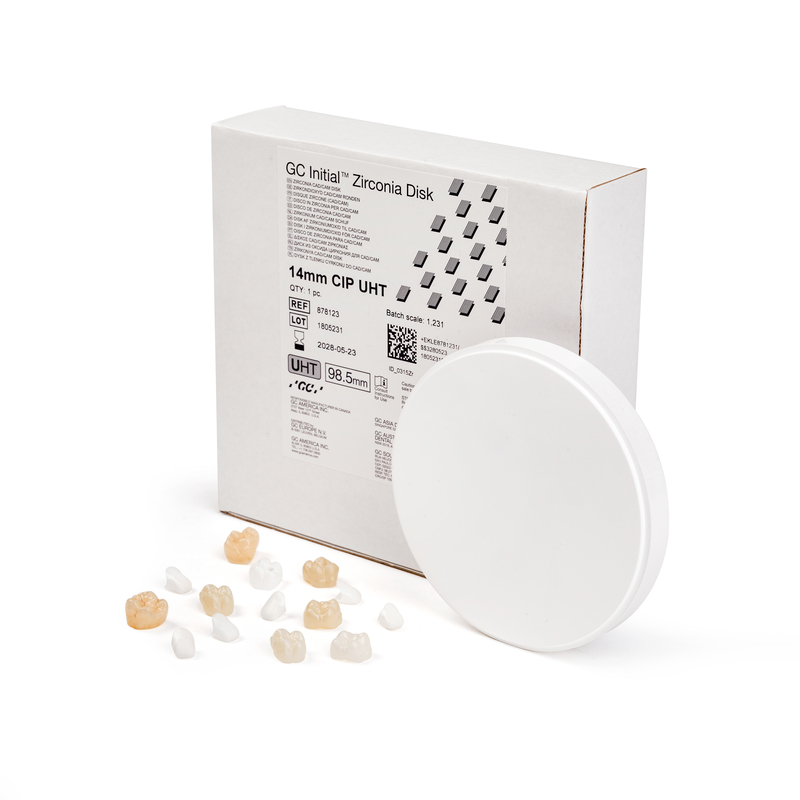 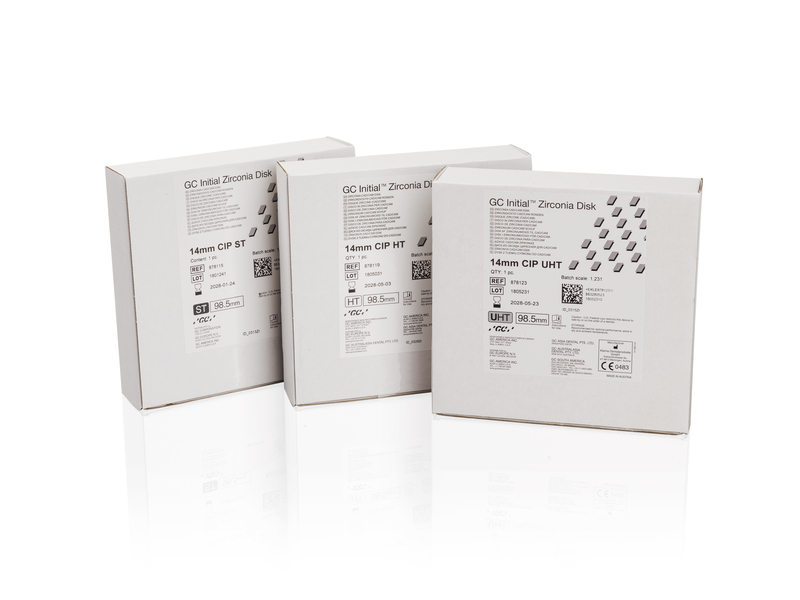 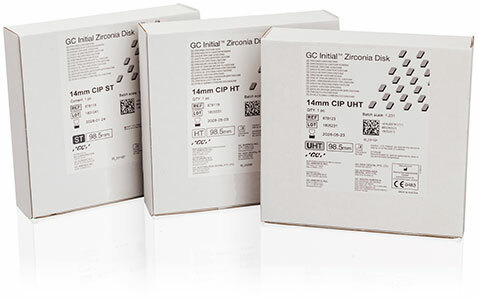 To complete the line of the clinically proven GC Initial Zr-FS products, we have developed the Initial Zirconia Disk, a Cold Isostatic Pressed (CIP) extremely high quality zirconium disk with optimized physical properties. 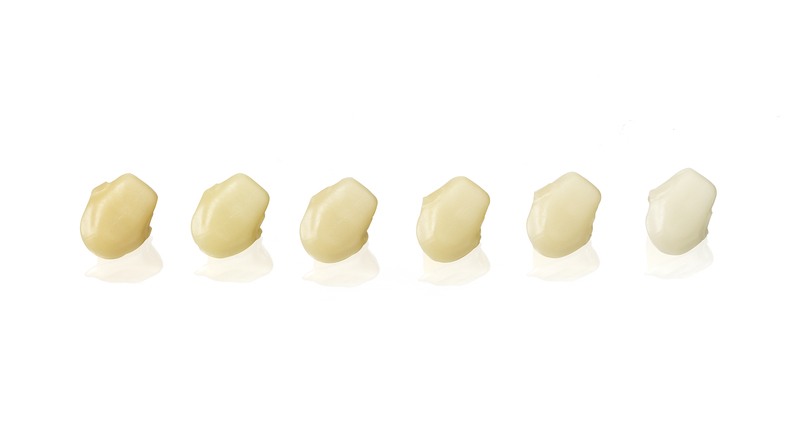 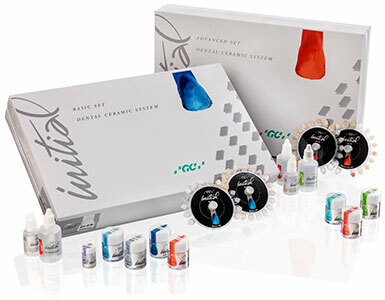 The monolithic crowns and bridges milled with Initial Zirconia Disk require no porcelain build-up - in combination with the Initial Lustre Pastes NF you will get the highest aesthetic level in no time. 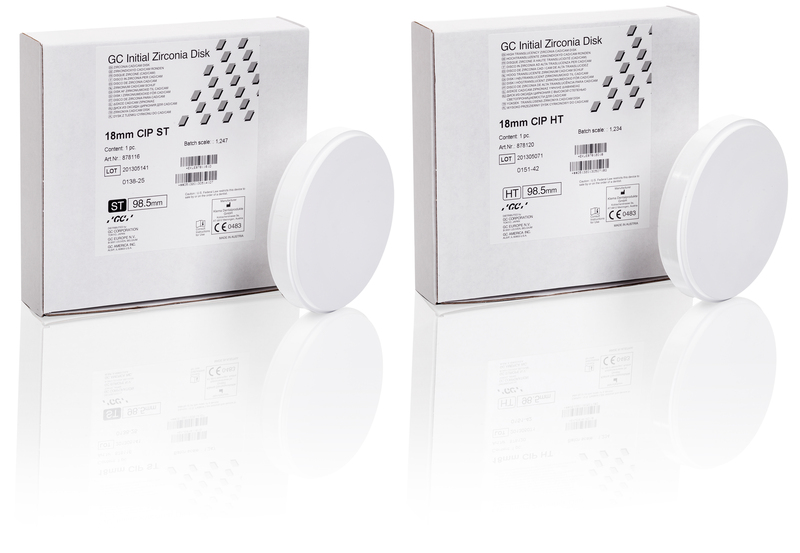 In addition, the Initial Zirconia Disk offers excellent veneering characteristics and goes perfectly along with GC Initial Zr-FS.